Just what you need for brewing loose tea. 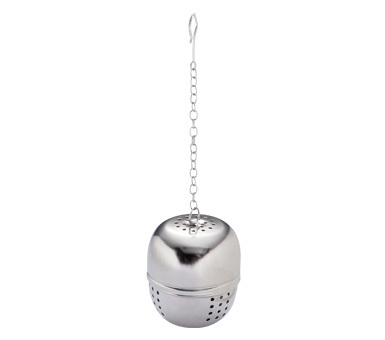 Our tea ball features many tiny holes to keep even the smallest teas out of your cup while allowing the flavor to drift out. Simply add your favorite tea and twist the top on. 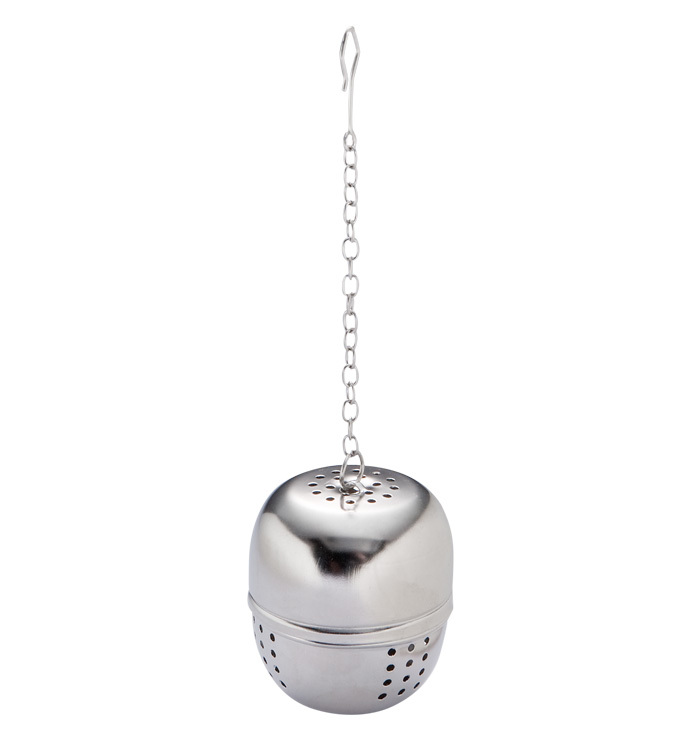 You can use the hook to hang onto the edge of your favorite tea pot. Height: 1.9", diameter: 1.64".